Now you can get a tax advantage for supporting local renewable energy projects! Future investors in SolShare’s community solar projects will have the option of putting the investment in a self-directed RRSP or TFSA. 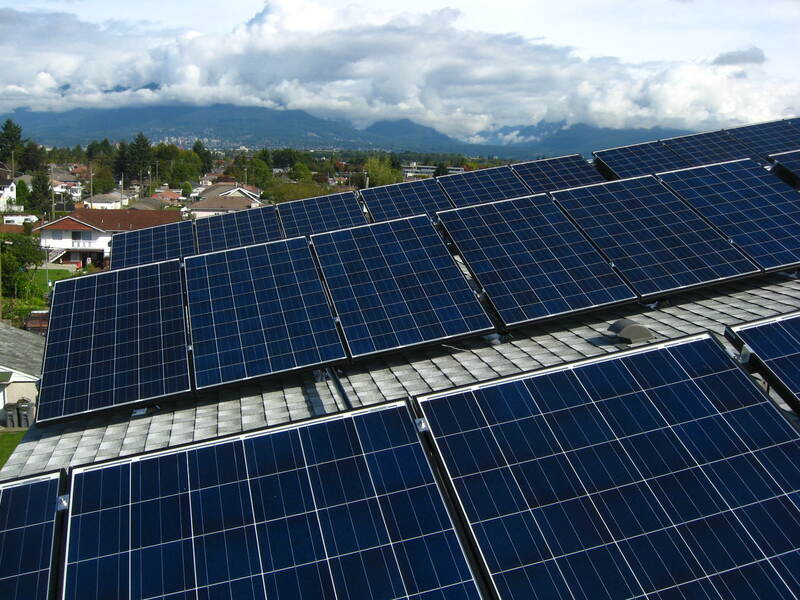 SolShare is BC’s first cooperatively-owned community solar project. Our first plant has been producing power for over a year. During the first year we paid out $1.63 per share (shares are bought at $50 each). Our second plant is scheduled to begin construction in August. Over the next two months we will be doing another round of investments. The minimum investment for this round is $1,000. The RRSP/TFSA does have a $55 annual fee, so it may not be best option for investors who will be buying at the minimal amount. But if you are looking at making a larger contribution it is something to consider. Can one invest by just buying shares direct from the company ? If so how is is done and managed? Who is Investing in Solshare?